A white haired, old man in his seventies outruns a young, strong, athletic, cop during a foot chase. The young cop struggles to figure out how this is even possible. All of the Chameleon's victims are women. And for the forty-fourth consecutive year, he just added yet another victim to his already extensive list. In Karena LaPlace's unforgettable debut mystery novel, she takes the reader into the personal lives of compelling "victims" and blur the lines between trauma and fate, logic and understanding, and anger and forgiveness. With each page, as Officer Reese gets closer to capturing the career criminal, he worries if he will be successful…or almost. 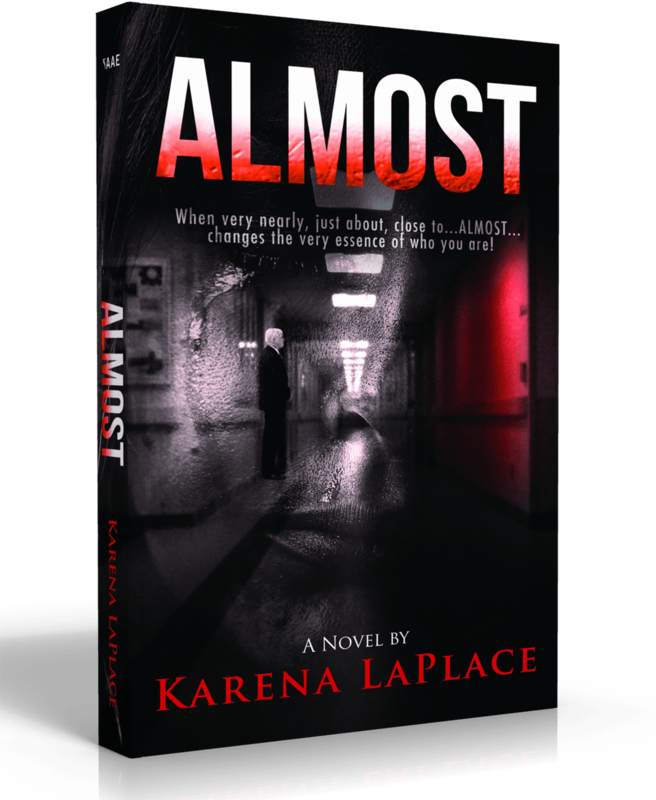 Karena LaPlace was a single mom, full-time employee, and part-time graduate student when she got the clever idea to write her debut novel, ALMOST. 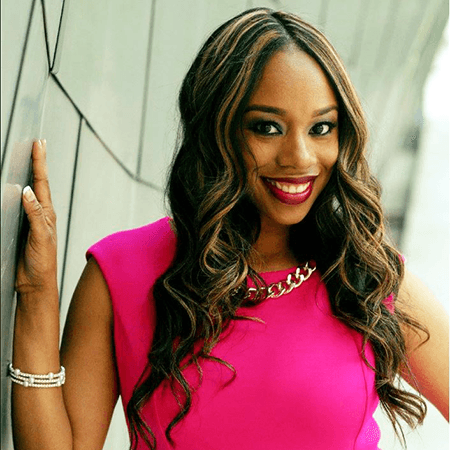 Having earned both a Master of Arts and Bachelor of Arts degree in the field of Communications from Eastern Illinois University and the University of Illinois, Karena is a Training Coordinator at a university, where she has been employed since 2004. Born and raised in East Saint Louis, she currently lives in the Midwest with her husband James, daughter Aija, and son Joshua.